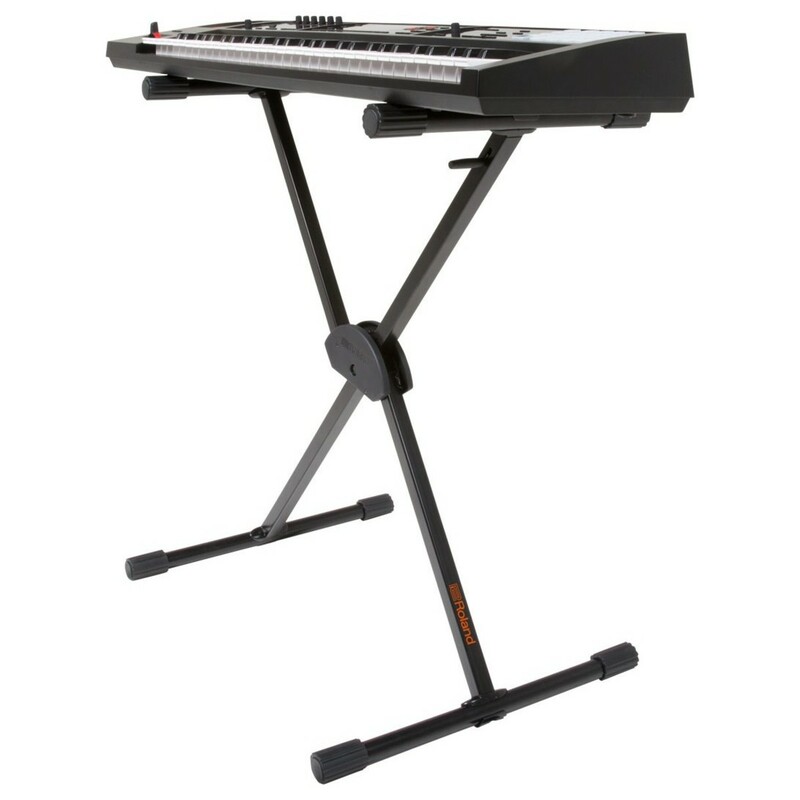 The Roland KS-10X Single Brace Keyboard Stand delivers a reliable performance, solid support and stability. 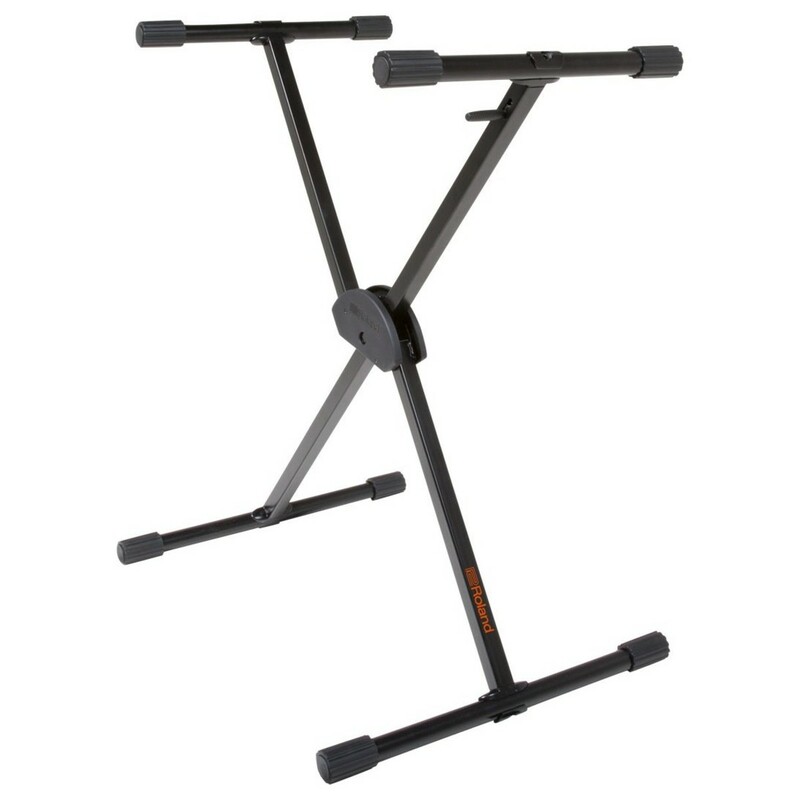 It features adjustable rubber sleeves and heavy duty square steel tubing with a spring loaded lever and locking clutch, making it easily adjustable. The KS-10X is ideal for a musician looking for a reliable stand that will perform well on both even and uneven surfaces.